Modern communications structures require specialized knowledge and proper safety equipment and protocols. 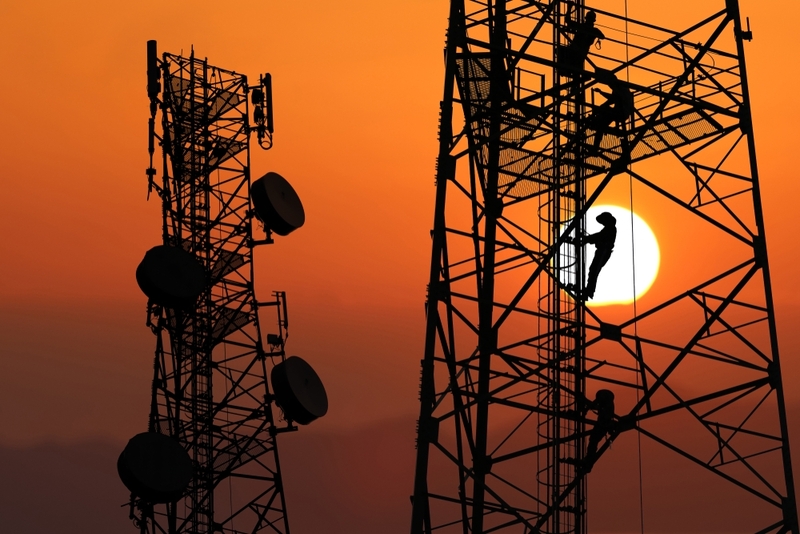 Our staff of highly-trained and experienced personnel is ready to handle the task at hand, whether it is erecting a new tower, installing transmission line, or changing the polarization of an antenna at 120 feet. Give us a call today at (866) 927-4777.